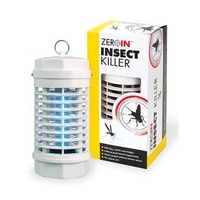 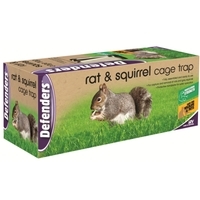 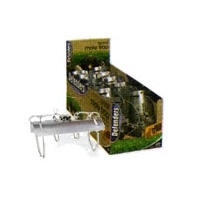 Keep pests and vermin at bay with our great selection of pest control products at Uttings. 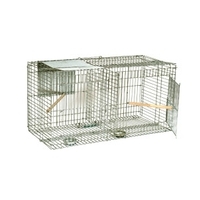 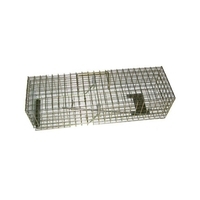 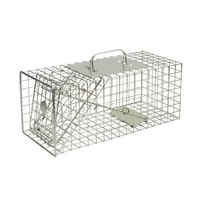 Whether it is rats, mice, rabbits, squirrels or birds we stock a pest control solution that is right for you, from cages and traps to netting. 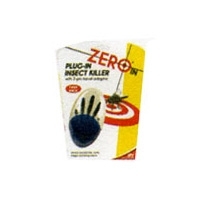 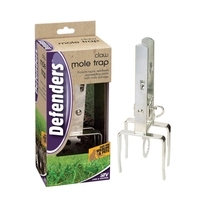 Take a look through our range of pest control products from brands such as Big Cheese, Bisley, Deben and Defenders. 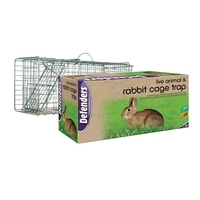 Order online today for next day delivery.